Long-time Brookvale tyre retailers, father-and-son team, Ray and Steve Bird have an incredible 70 years tyre industry experience between them. 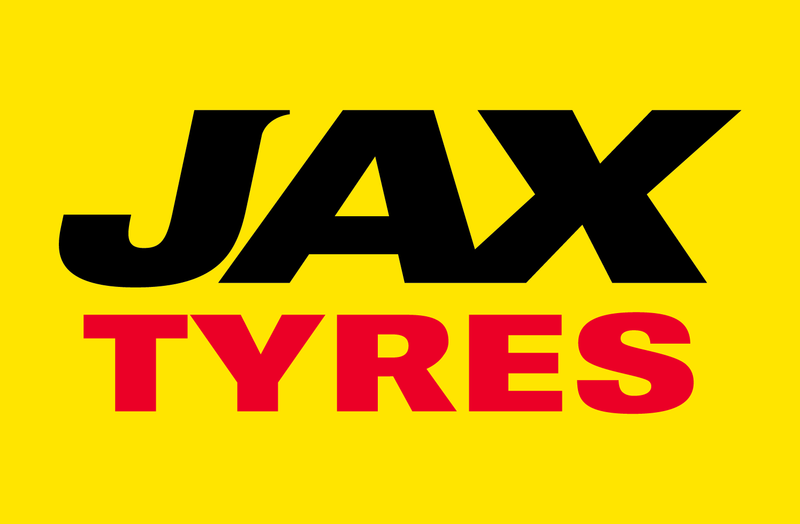 "JAXQuickfit is the most dynamic tyre retailer in Australia and we feel the time is right to form a partnership like this, which we see as very much being mutually beneficial," Ray explained. "Although tyre retailing has been strong despite the recent difficult economic times, it's getting tougher and tougher to be an independent in the marketplace, and when you look at what JAXQuickfit is doing, you can't help but be impressed." Together with its transition to a JAXQuickfit store, the well known and established Owen Tyres facility received a customer-focused renovation with upgrades to the reception and waiting areas, the rest rooms and extended workshop facilities. With the importance of female customers, who make up a large portion of the tyre buying public, the store upgrade has been carefully considered for all customers, but especially so for females. JAXQuickfit Tyres Brookvale offers the full range of tyre and wheel fitment and servicing, associated accessories and steering, brake and suspension servicing. The staff customer needs which, in busy and industrial Brookvale, include major truck tyre work, plus light trucks, vans and large fleets, together with traditional passenger and suburban four-wheel-drive servicing. Ray and Steve have been sharing the daily responsibilities of running a very busy tyre service for most of their respective working lives. Owen Tyres has always been completely independent and is owned by Ray, Steve and their respective wives - both families being long time residents of the Northern Beaches. Both enjoy the store's sponsorship of the Manly Sea Eagles NRL team, sports in general, the local beaches and Ray particularly enjoys a round of golf. The store on Winbourne Road provides the right tyres for your vehicle and services those living close to Brookvale, Belrose, Davidson, Frenches Forest, Wheeler Heights, Collaroy Plateau, Collaroy, Cromer, Cromer Heights, Dee Why, Narraweena, Beacon Hill, North Curl Curl, Freshwater, Harboard, Allambie Heights, Curl Curl, Queenscliffe, Manly Vale, North Seaforth, North Balgowlah, Seaforth, Balgowlah, Fairlight,Manly,Balgowlah Heights, Forestville, Killarney Heights and the surrounding Northern Beaches area.